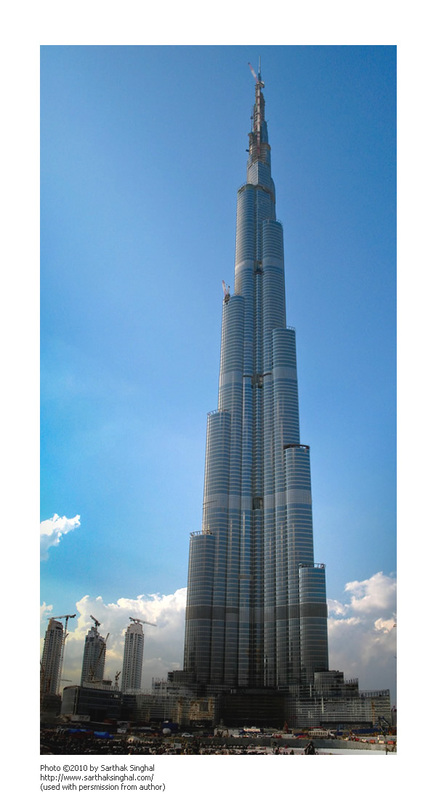 Burj Dubai – 818 m high and ready! 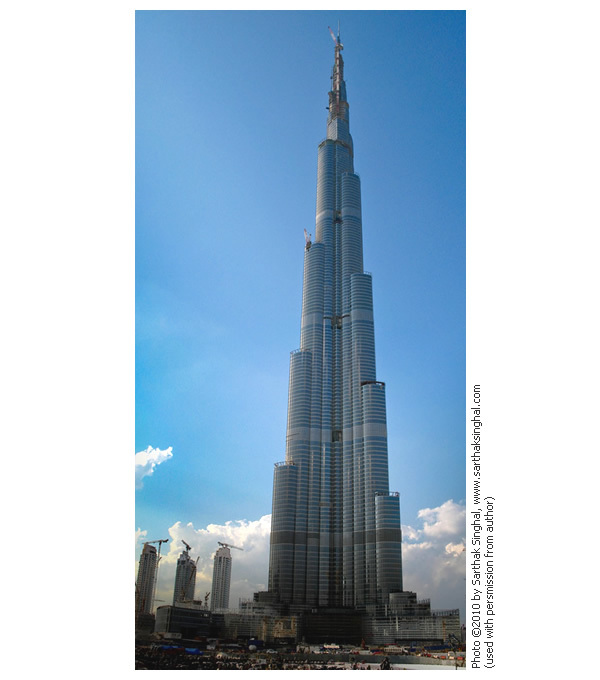 Burj Dubai (or, as how I prefer to call it, the “New Tower of Saruman” ;-) will be officially inaugurated today! I’ve read the info in Sarthak Singhal‘s blog, who in his free time likes to travel a lot (and in his other time works as Adobe engineer for the Adobe Fireworks amazing graphic design app;-). I didn’t even believe that they could finish this gigantic construction (is the world at crisis or?…), but looks like the tower is a fact and is high the amazing 818 metres (2’684 ft)! What is snafu? This is an acronym for “situation normal, all f***ed up”. What is fubar? This is an acronym for “f***ed up beyond all recognition”. This is what happens when we hang on to expectations in the face of crisis, and it can turn a snafu into an utterly fubar situation. Working when you’re sick, you end up in the hospital. Rushing tasks after a slowdown, you drop or break or miscalculate something crucial. Pushing yourself beyond emotional limits, you lash out and damage a relationship. I followed them to downtown Boston, where, switching strategies one last time, I caught the subway home. Staying loose and flexible not only got me through a snafu but proved I could run for six straight hours. After that the marathon was a cakewalk. That Mike Davidson has recently switched from MT to WP. I see more and more bloggers switching over to WordPress. A few years ago Movable Type didn’t have rivals. Now things are changing. Movable Type was free. Then it became paid, unless you wanted to use a free (partially limited in its use) copy. Then WordPress appeared on the horizon, it was open source, it was free and it became one of the fastest developing blog platforms on the market. Now and then, I see people switching over from Movable Type, from Blogger/Blogspot and from other blog engines to WordPress. Now Movable Type released a brand new free version (4.0), open source, too… will this be enough to keep it on par with growing WordPress?